 From installing a new entry door to building your dream home, Shula General Contractors can service any of your construction needs. We know remodeling, renovating, or building a new home is a great undertaking, but a well-planned project will be a satisfying investment. Our team of seasoned experts will walk you through the process, as stress free as possible, to help you increase your home’s value and enhance your quality of life. 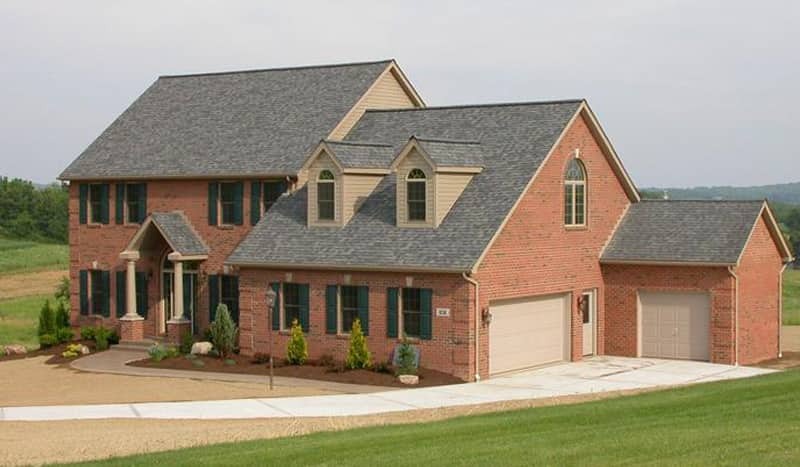 Shula Contractors has over 40 years of residential and commercial experience throughout the Pittsburgh-area and Southwestern Pennsylvania. 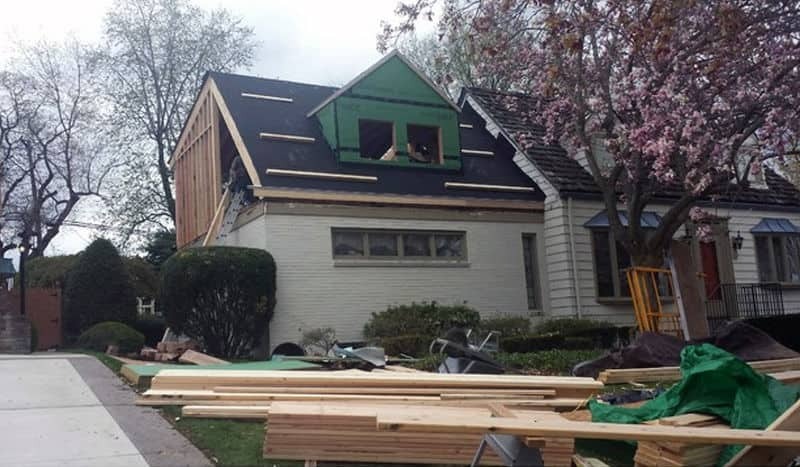 Based in Pittsburgh, our family-owned company offers the following services to suit your needs: home additions, renovations, new construction, general home repair, and consultation services. 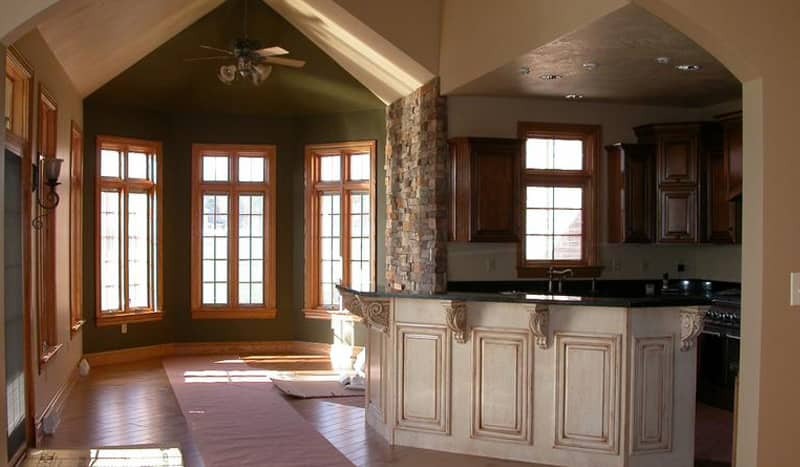 Shula General Contractors is a team of reliable and talented craftsmen, administrators, and skilled professionals who collaborate to ensure that every Shula-made home or project is a beautiful work of architecture with personal style and superb quality. Our staff will walk with you every step of the way – from concept to creation – regardless of project scope or budget. Address of where the work is to be done. Please provide a brief description of project.